Yesterday we reported how WordPress (WP) was banned in Pakistan due to internet security issues. We also revealed that the banned will be a temporary one. 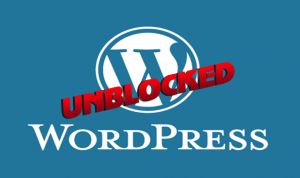 Now according to sources Pakistan Telecommunication Authority (PTA), WordPress has unblocked in Pakistan and bloggers can access the platform without using any proxy or VPN. Those who can’t access the site will be able to access in next 2-3 hours from now. PTA is the body behind blocking and unblocking websites in the country. It seems the authority is confused between WordPress blogs and websites used by terrorists, not to mention thousands of Facebook profiles in Pakistan who openly support groups like the ISIS. 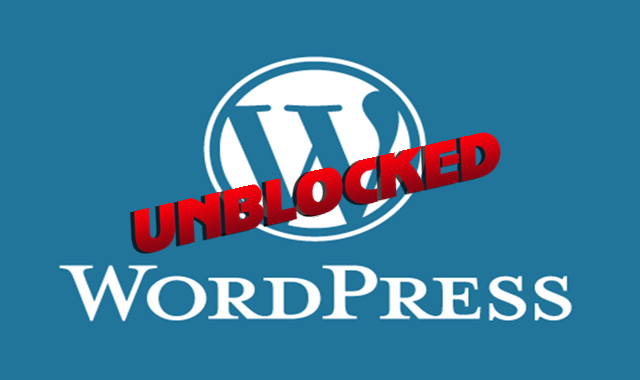 Since the blocking and unblocking of WordPress, the PTA has not revealed why the platform was blocked. However, we were told by our own source in the PTA that WP was blocked due to its usage by Tehreek Taliban Pakistan (TTP), an internationally funded terrorist group active in Pakistan.